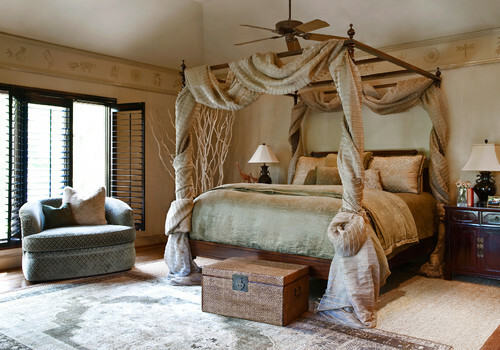 Many, if not most, little girls dream of curling up in a “princess bed” draped with sumptuous fabrics for privacy and plush beauty. 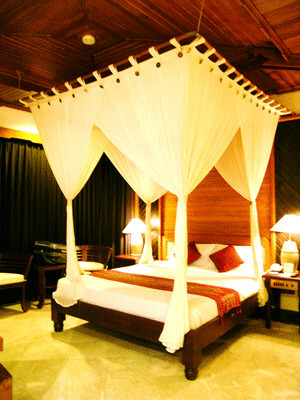 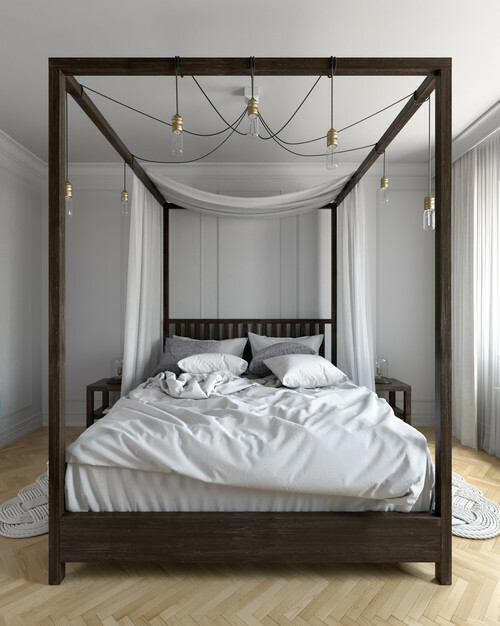 Even as adults, we’ll admit that a four poster or canopy bed can transform a room from flat to fairy-tale, from boring to enchanting. 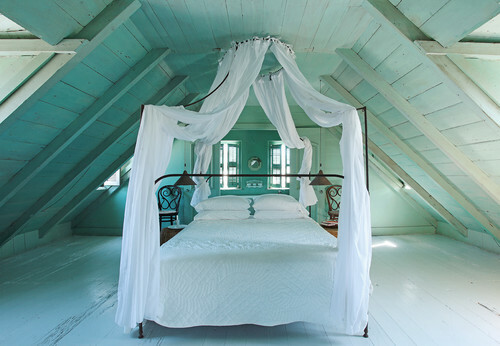 Look at these truly dreamy beds, and then try to tell yourself that a regular bed is just as good. 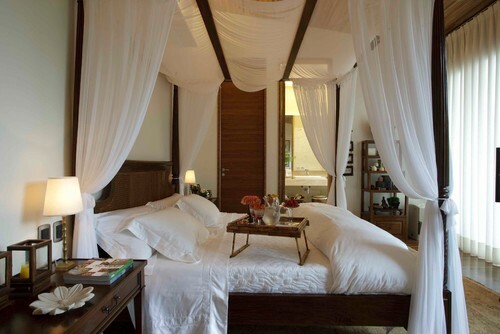 There’s just something magical about bedding down surrounded by gauzy overlapping fabric. 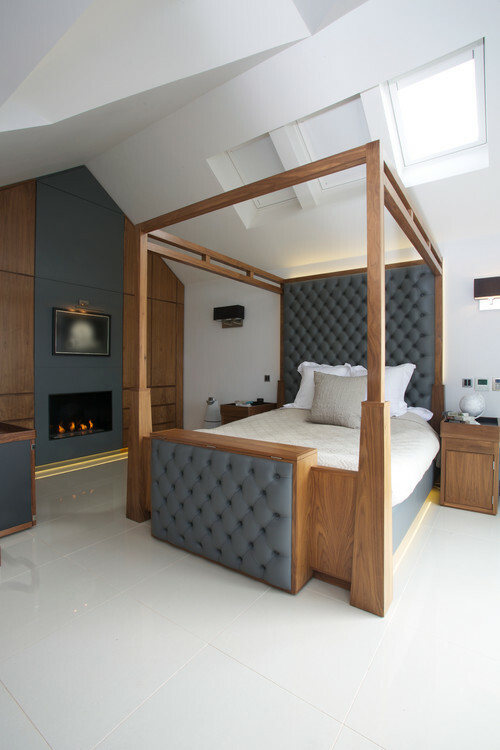 The classic canopy bed has been brought up to date by doing away with the canopy itself; the simplicity of a four poster bed – often embellished with streamlined or pared-down additions – makes it appropriate for modern and masculine bedrooms. 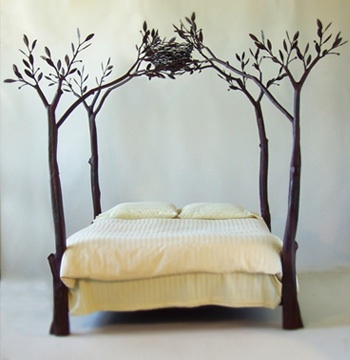 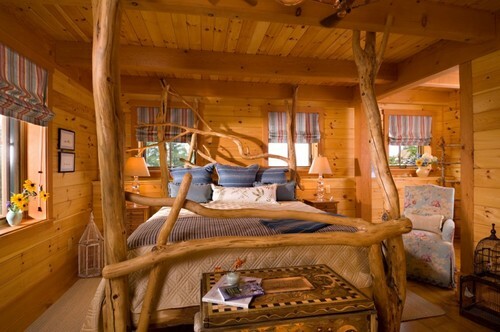 Which of these beds would look best in your (dream) bedroom?